The UK meat-free brand Quorn, owned by Philippines-based Monde Nissin, plans to enter Indonesia by the end of 2017. This was disclosed by Monde Nissin Group CEO Henry Soesanto in an interview with Kontan.co.id at the end of October 2017. 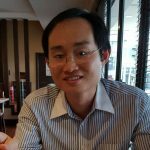 He added the timeline is very much dependent on the product securing the approval from the Indonesia National Agency of Drug and Food Control (BPOM). Monde Nissin is still currently evaluating which product is suitable for Indonesian consumers but Henry added the prospect for Quorn is bright as Indonesians are shifting towards healthy eating. Henry is right to say that Indonesians are moving towards a healthy diet and this is evidenced from new innovations increasingly featuring low and no claims. Avoidance can be a way to protect one’s health. A good example is gluten-free where the concept is still novel and but brands are capitalising it to position their product as healthier even though Indonesians generally do not have Celiac disease. The flexitarian diet, a plant-based diet with the occasional addition of meat, also known as flexible vegetarian, is something new in Indonesia. The prescribed foods under the Keto diet include meats (fish, beef, lamb, poultry and eggs), high fat dairy, nuts and seeds, avocado and berries and other fats such as coconut oil and high-fat salad dressing. They run counter to the flexitarian trend of meat avoidance. The Keto diet also replaces Mayo diet, which has outlived its popularity in Indonesia. Dieting fad comes and go. 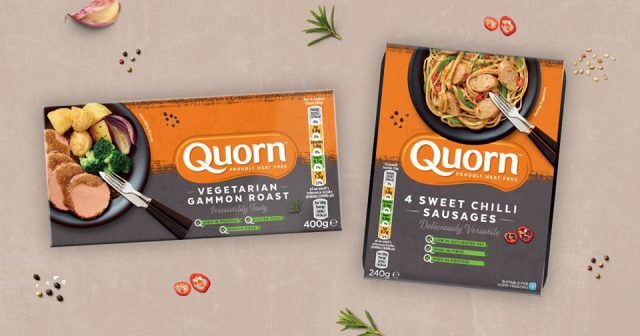 Monde Nissin does have the advantage in taste and consumers are diversifying their intake of protein from meat to include plant-based alternatives, which could be a boon for Quorn going forward.